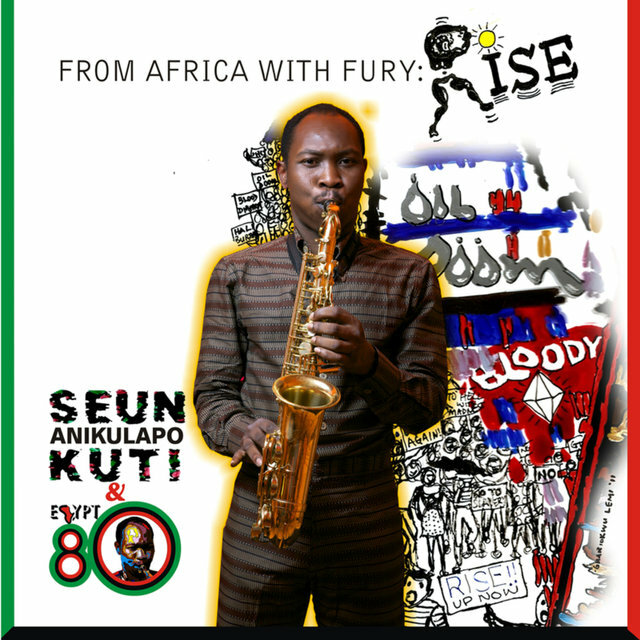 Seun Kuti is the youngest son of Afrobeat pioneer Fela Kuti. 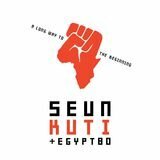 He has spent most of his life preserving and extending his father's political and musical legacy as the leader of Egypt 80. Kuti was born in early 1983. 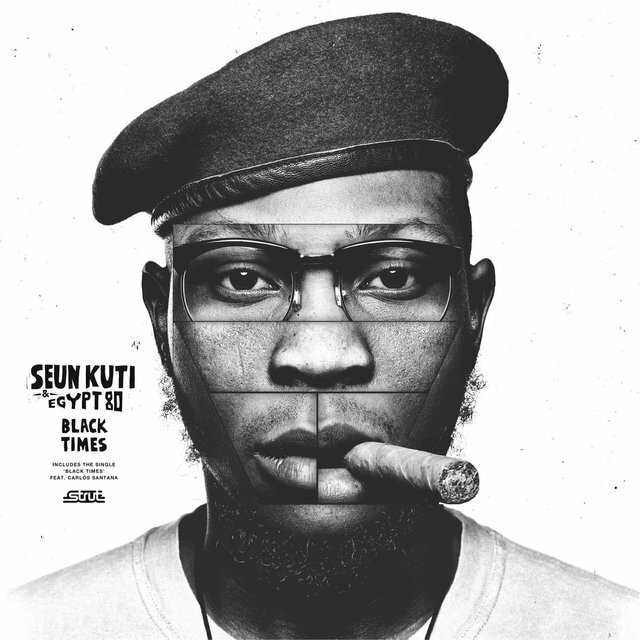 He showed interest in his father's music at the age of five, and at nine began opening Fela's shows, singing a select group of songs with Egypt 80 before his dad took the stage. 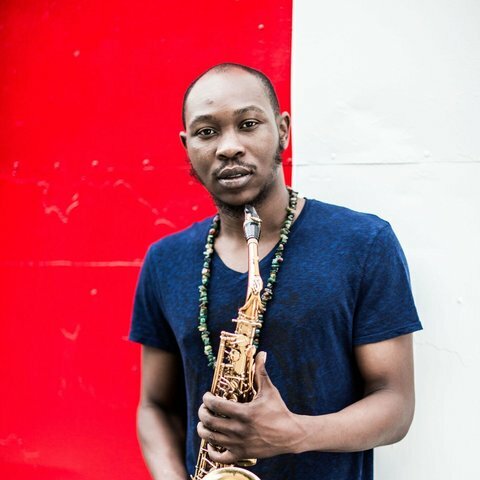 As a developing saxophonist and percussionist, he entered the formal ranks of the band before he was 12. 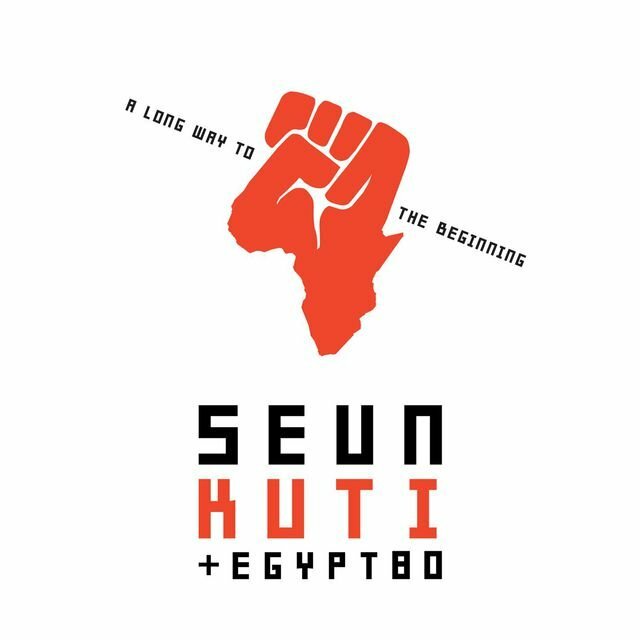 Fela passed in 1997, and Seun, in fulfillment of his father's wishes, assumed the mantle as head of Egypt 80; he has run it ever since. During his teens, Kuti divided his time between the band and school, participating in African Football. 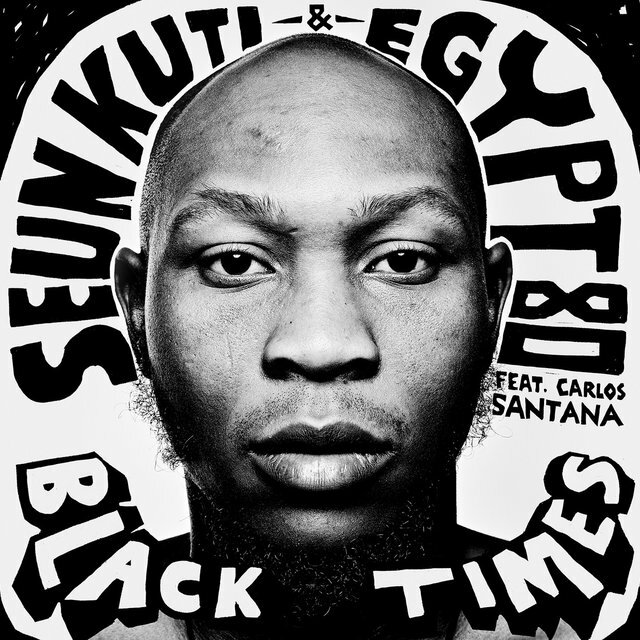 From the time he was 18, he pursued music full-time. His shows were always a mix of his father's tunes and his own. 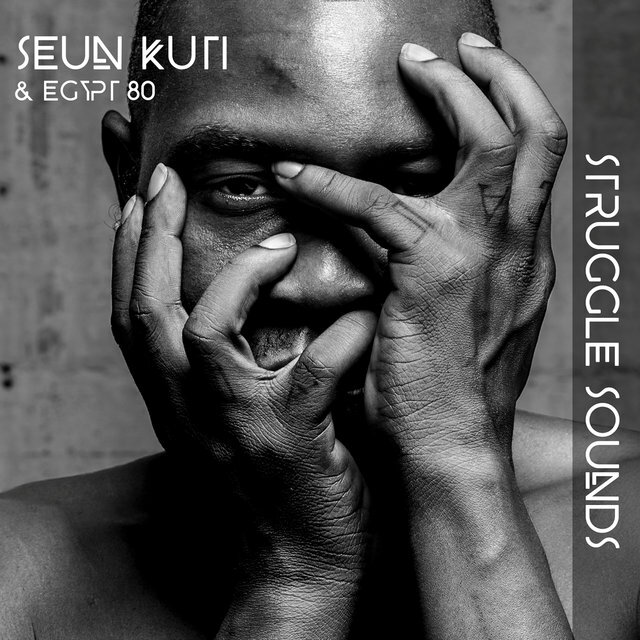 Although the elder Kuti never performed his recorded work on-stage, Seun felt it important that these compositions get a live hearing and added them to his own set. 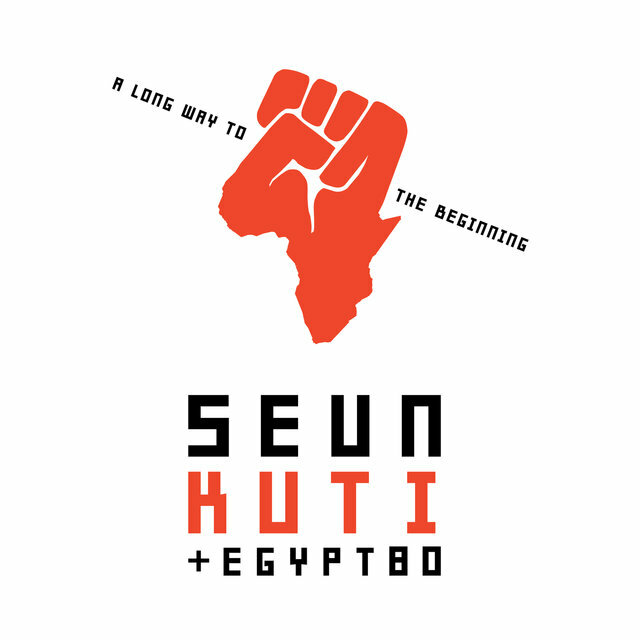 Along the way, he began adding his own twist to the music, digging deep into various African traditions to reflect the continent's struggles and cultures. 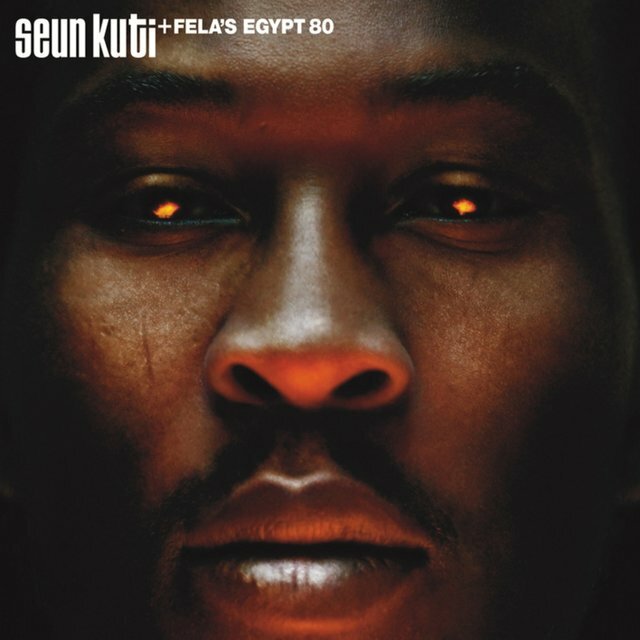 His debut recording, Seun Kuti & Fela's Egypt 80, was initially issued by WM Recordings in 2008, and later picked up for distribution by Mr. Bongo. 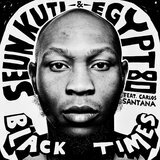 While many outside Africa criticized it for using the Egypt 80 name, critics embraced its musical drive and improvisational fervor. Mr. Bongo also released his Many Things set later that year, which drew more praise than criticism. 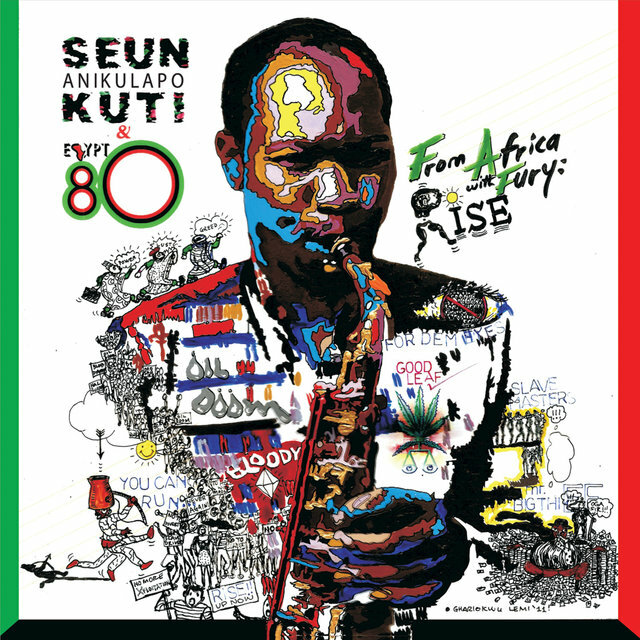 Seun toured globally and played for enthusiastically receptive audiences in Detroit, New York, Los Angeles, Chicago, Philadelphia, Paris, London, Tokyo, and especially Lagos. In 2011, he cut From Africa with Fury: Rise for Knitting Factory Records. 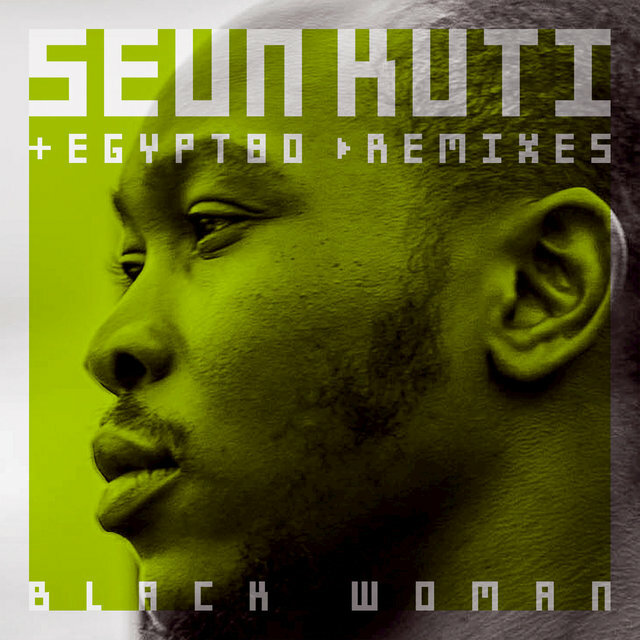 It was co-produced with Brian Eno and John Reynolds. 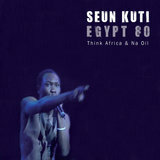 The set proved to be his breakthrough and landed on both the Billboard and digital International Charts. 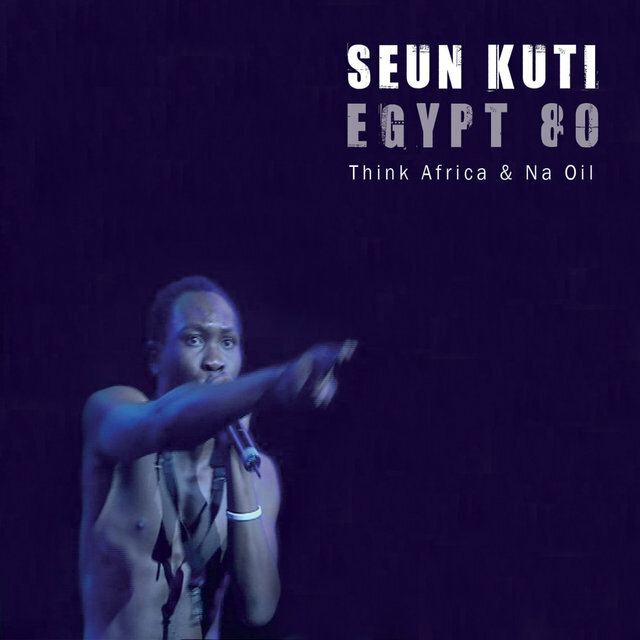 Seun Kuti & Egypt 80 — the band still retained three-quarters of the group that played, protested, and were arrested with his father — toured the globe relentlessly, often playing multi-hour shows that were as heavy on group improvisation as they were on composition. 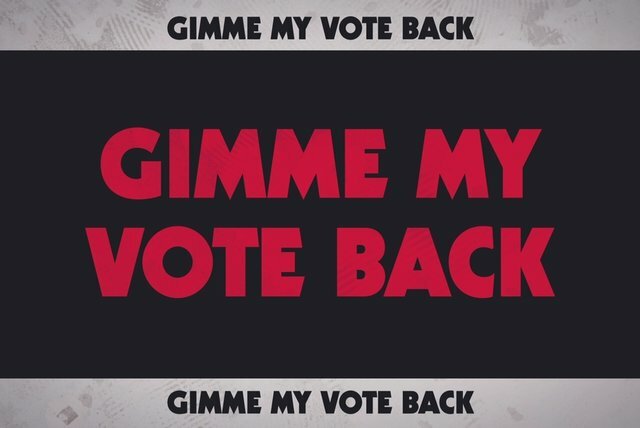 The music never deviated from the overtly political. 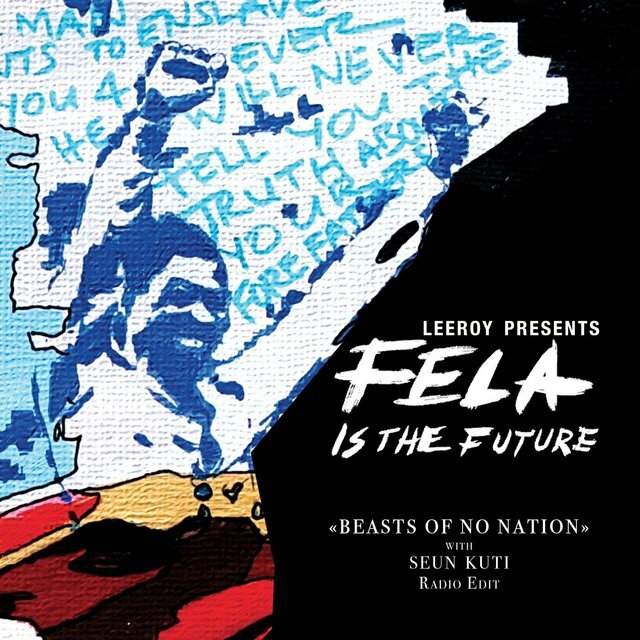 The younger Kuti continued to state that "Fela will always be number one," despite the fact that he was shifting and transforming Afrobeat with his own growing, evolving musical signature.